Fleet management in recent days has become a never to avoid necessity, as business owners started to realise the real potential of vehicle tracking system and its impact that creates for their business. Also as a part of fleet management vehicle details should be monitored and tracked for business betterment. Without barriers or obstacles nothing can be made possible, the real success lies in breaking the barriers. The same is applicable in fleet management scenario also, there are many barriers that arises in fleet management and reduces the flexibility in vehicle tracking. 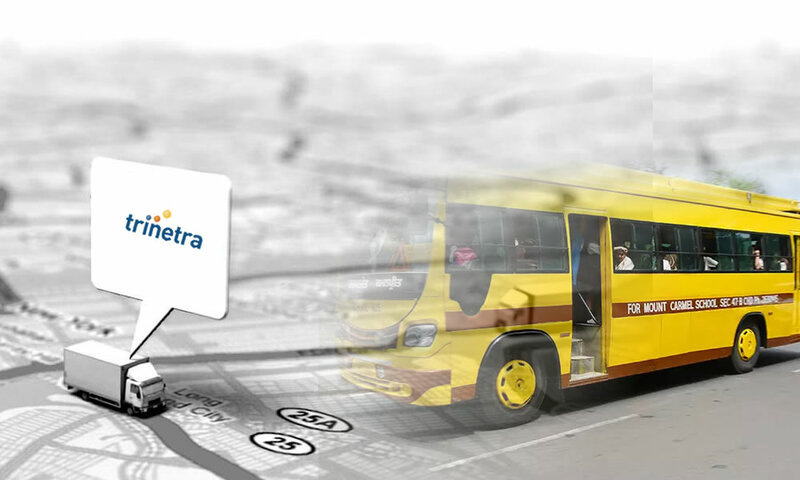 Matchless solution for vehicle tracking and fleet management is Automated GPS tracking systems. 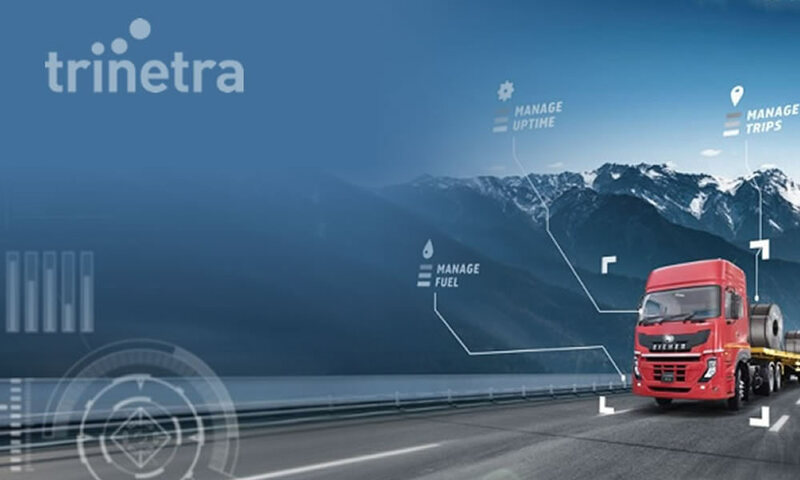 This feature rich solution not only supports in monitoring fleet vehicles but also supports fleet managers to keep in update of vehicle condition and maintenance details. 2.Barrier: Entry and exit of vehicles in unauthorized and unscheduled locations (Geozone) and un approved/un planned vehicle usage. Without fleet manager knowledge drivers can use the fleet vehicles for some other purpose, this greatly impacts and reduces efficiency and consume business costs. 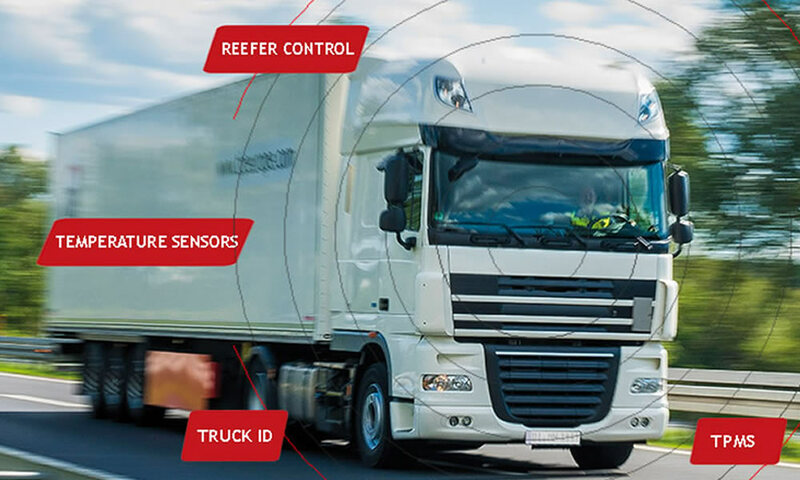 3.Barrier: For transportation of daily consumables like frozen foods, canned foods etc., exact temperature to be maintained within the vehicle and the whole responsibility lies with the delivery company to deliver the goods on time to the client. 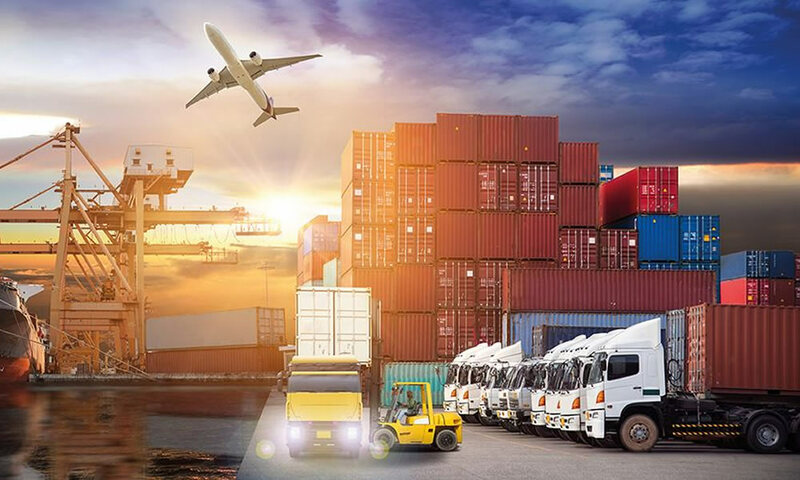 Solution: To overcome temperature monitoring and arrival time estimation, Fleet tracking solution offers the best support for businesses in delivering their goods with the exact temperature. 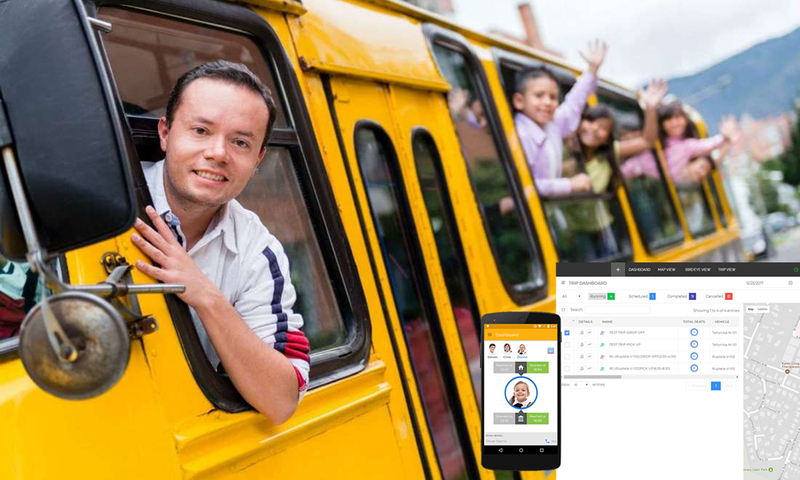 Also with ETA (Estimated time of arrival) feature business owners can predict the vehicle arrival time to the client place and thus helps in improving customer satisfaction. Fleet management solutions has vast advantages than we know and provide business benefits with higher ROI. Are you a fleet management company? having any barriers in monitoring and managing your fleet? Visit www.trinetrawireless.com to get you Fleet management solution and take your business to next level, for more details Leave us an enquiry.